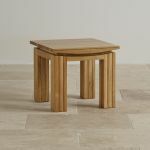 The Tokyo Natural Solid Oak Side Table is a versatile, functional and attractive piece of living room furniture. 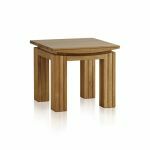 With all the design characteristics of our popular Tokyo range, it features chunky panelled legs with an eye-catching bowed top effect. 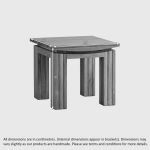 It is made using premium cuts of solid oak; we never skimp on materials and you'll never find an inch of chipboard, MDF or veneers in any of our products. 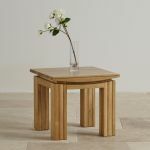 Whether you're looking for a coffee table for the sitting room, a small table for the hallway or something to put at the end of the sofa to hold a lamp, snacks or the remote control - this charming little number is sure to impress. 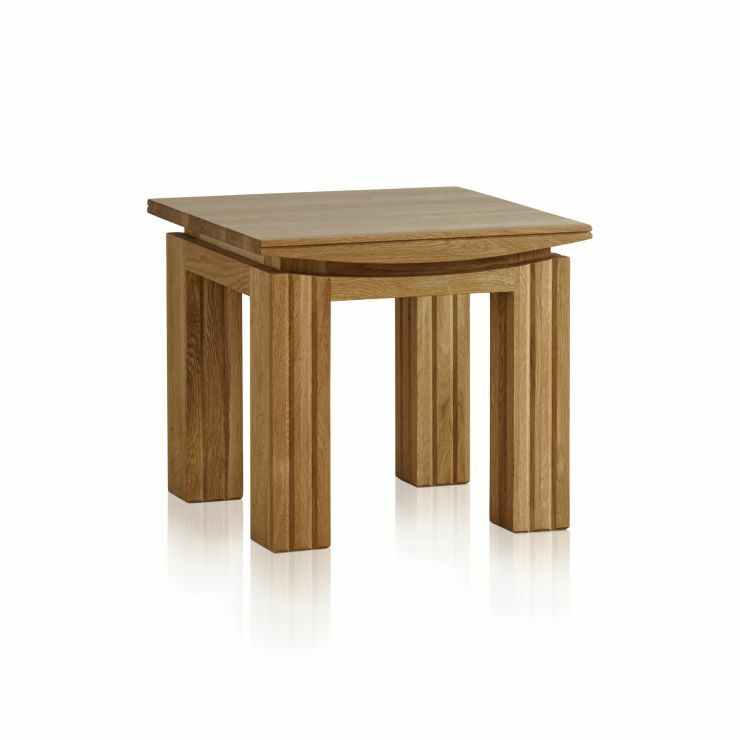 Every item in the Tokyo Solid Oak range is designed with the same eye-catching features, so why not check out the rest of the collection and see how easy it is to coordinate your home.